Promote business on RESTU.cz and comfortably manage it from one place. Plus, you receive promotion on our partner sites and the possibility of a paid position in searches. Get awarded Mattoni restaurant of the year. We put it all together to make your life simpler. 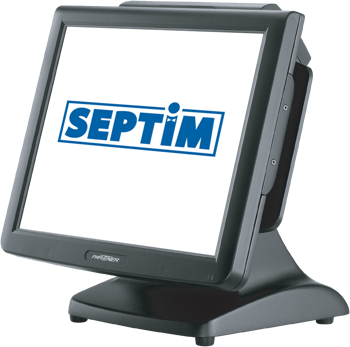 Interconnection of RESTU reservation system with the paying point Septim accelerates the reservations check in process and makes the operation your restaurant more efficient. And saves valuable time for you and your staff. Take advantage of our introductory 25 % discount.